We are pleased to announce that 2019 Skate KC competition is Thursday, March 21st to Sunday, March 24th at the Silverstein Eye Centers Arena. Practice ice will be available as early as Thursday, March 21st. Sign-up deadline is February 24, 2019. The 2019 Skate Kansas City competition is a designated Excel Series competition for the 2019 Excel Series. As an Excel Series event, skaters entered in the Series at eligible levels will earn points for their placement here in order to qualify for the National Festival to be held in Coral Springs, Florida, June 7 – 9, 2019. 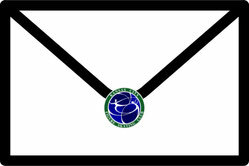 Skaters must be registered for the Excel Series prior to competing at designated competition or by March 1; registration is available by clicking here and additional information is available on U.S. Figure Skating’s Excel webpage. 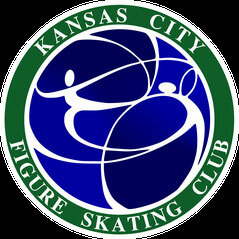 For any questions related to the Excel Series, please contact ExcelSeries@usfigureskating.org . Skate KC will be held at the Silverstein Eye Centers Arena, located at 19100 East Valley View Parkway, Independence, Missouri. The rink and hotels are a 30-45 minute drive from the airport, so please plan accordingly. 20300 E 42nd Street S.